Williams F1 - Countdown : New FW33 "surprise"? Countdown : New FW33 "surprise"? Sam - "We are running an interim livery on the car and the mechanics are wearing a basic uniform because we aren’t launching the race livery until the end of February and don’t want to ruin the surprise!" late launch - how to attract and keep sponsorship money if we did like this again? Re: Countdown : New FW33 "surprise"? Highly likely to be something like that. Good job MansellM! i hope more Big Surprise! This is the livery I fell in love with as a 4 year old when I started watching F1 back in 93. If they go for that they have to make it justice though. I'd be pretty @#$%& if PDVSA wasn't placed on the sidepod in red like Canon was back in the day. Edited 1 time(s). Last edit at 17/02/2011 15:13 by A.Fant. damn you. your diligence and research is always one step ahead. get a life lol jk. Didn't the RBS deal include an exclusive livery right? 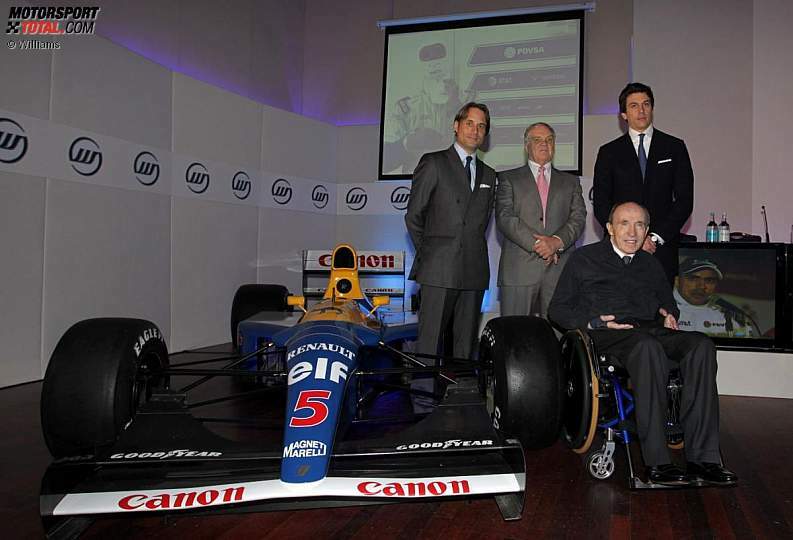 Interesing that in the press conference about Williams flotation there was a FW14, I'm prety sure this will be the 2011 livery. No – thats just the best motor we've ever produced. cant wait for tomorrow, any news? 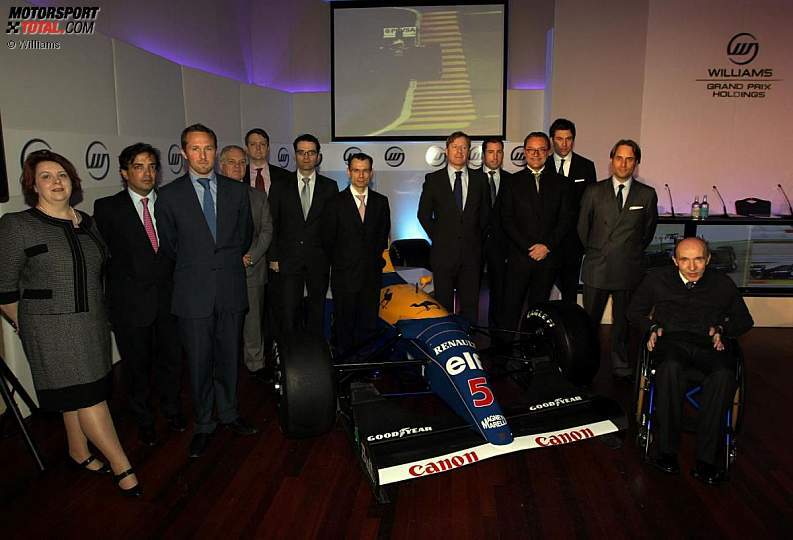 FW14B is possibly the best racing car anybody's ever produced! Hi I might be a bit late with this but I think well see the Citgo logo on there as some point for the Americans? hey. the livery might be green and white like the saudia williams.